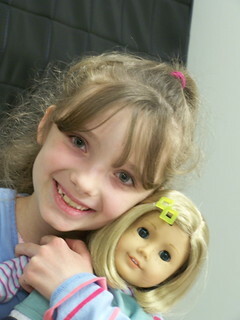 Children bring in their American Girl Doll for a party. 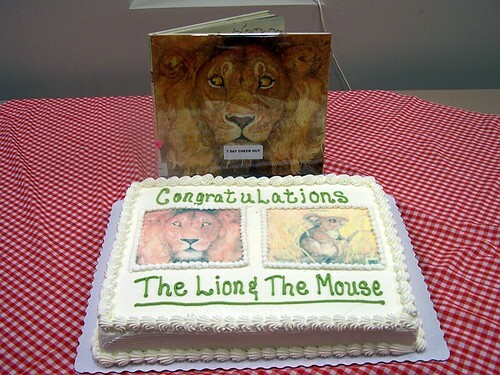 Children vote for their favorite books. 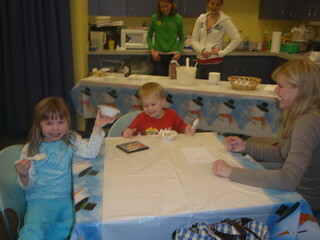 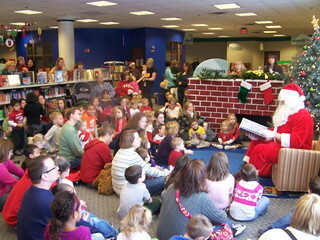 Santa visited Stow-Munroe Falls Public Library and read to the kids and parents. 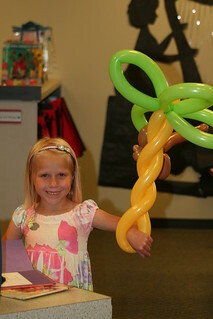 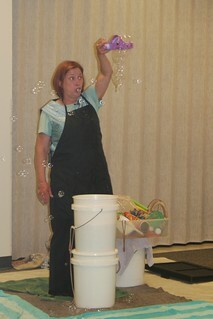 Children and parents were amazed by the unusually shaped bubbles and GIANT bubbles created at this fun event.